The Switch success train keeps rolling on. 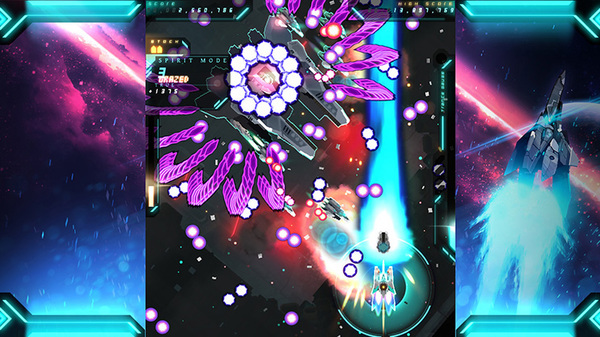 Danmaku Unlimited 3, the bullet hell shooter, has seen its best launch sales of any platform on Switch. Looks like Switch owners are down for some fast-paced, insane action! Thanks to Ermenpalmer for the heads up!